Welfare systems once seemed as outlandish as the proposed guaranteed basic income for all that has been rejected by Swiss voters. Advocates must provide more details on funding and the potential social impact. Other countries, such as Finland, will be the lab for the experiment. 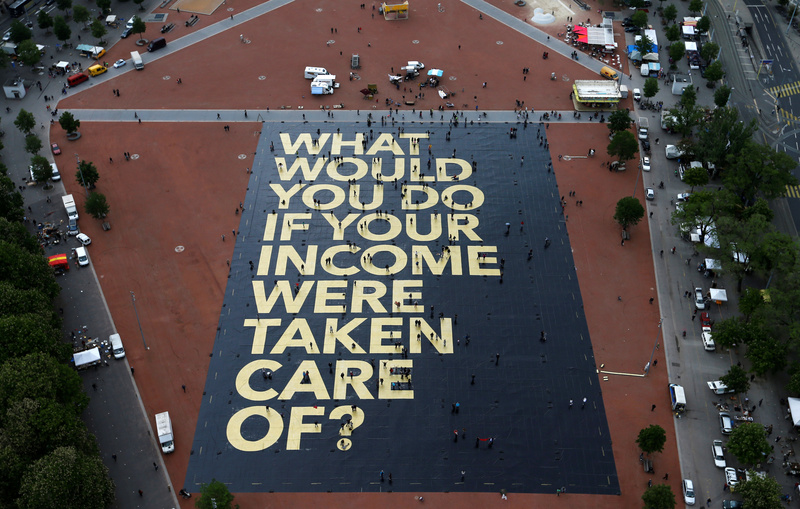 Swiss voters on June 5 rejected by a wide margin a proposal to introduce a guaranteed basic income for everyone living in the country. The proposal had called for the introduction of a monthly income of 2,500 Swiss francs ($2,563) per adult and 625 francs per child under 18, no matter how much they work.